This week we’re bringing you some wise words from great coaches. This one comes from Pat Sherwood. We love this advice. 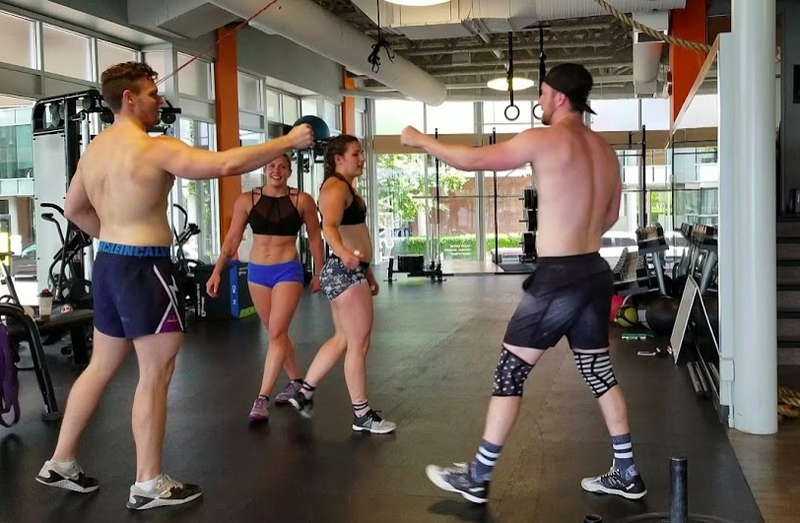 As the sherpas for your fitness journey we love how much you get into it, how many great questions you think of and how serious you want to take each workout BUT don’t forget to enjoy yourself. It is more than ok to loosen up a little, crack a joke mid workout or make a farting noise when the person next to you is squatting. We are aware that if it’s not fun for you we probably won’t see you a month later. Our promise to you is that we will try to make your time with us the best hour of your day.